CNELM has a limited capacity to offer bursary support and will direct available funds to those that can demonstrate the highest need, enabling access to one of our courses. Bursary support takes the form of reduced monthly tuition fees and is not a direct payment to the student. 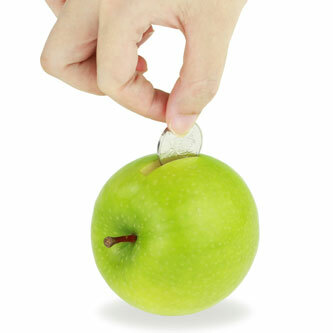 All students must fund the annual tuition fee component of the course fees. Applicants who have explored all other finance options but still find themselves struggling to cover the full monthly fees. For a full list of finance options please visit CNELM’s website –https://cnelm.co.uk/student-finance/. The examples given below are a guide to help applicants understand whether applying for bursary support is likely to be successful. All applicants for bursary support including those where the currency exchange rate might be prohibitive must submit evidence to support their application. The examples below are a guide only. Other sources of evidence will be considered. Evidence of government benefits e.g. income support, disability living allowance etc. Applicants can request details of our Bursary Scheme prior to interview. Applications for Bursary Support will only be considered by the Bursary Team following interview. Students can apply for Bursary Support if their circumstances change and are considered subject to meeting the above examples and providing supporting evidence. CNELM aims to be fair, supportive and transparent in all its dealing with students. Students agree to inform us at the earliest opportunity of any financial change impacting on their studies. CNELM implements an equal opportunities policy.